The word “Christmas” always brings joy to our hearts. It is a day of remembrance and best occasion to share blessings. Gifts, feasts and lots of fun with family and friends are surely the basic ingredients of a merry Christmas. 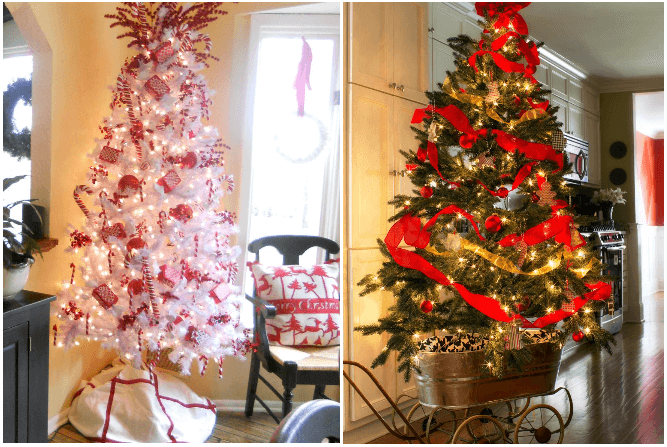 Decorating your home for Christmas is a fun filled festive task and is loved universally. 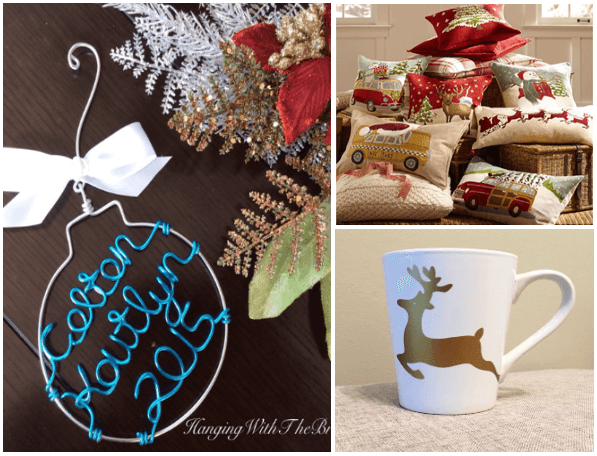 Try these stunning Christmas decors and fill your home with the spirit of Christ. 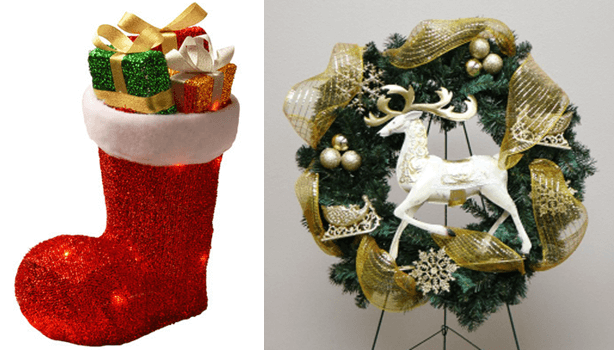 Welcome Santa home by hanging the modern reindeer wreaths in your front doors. Place this wonderful illuminated Santa boots that adds an amazing look and feel at your doorstep. Find the perfect seasonal candle holders with bright colorful candles to add style to your home décor. 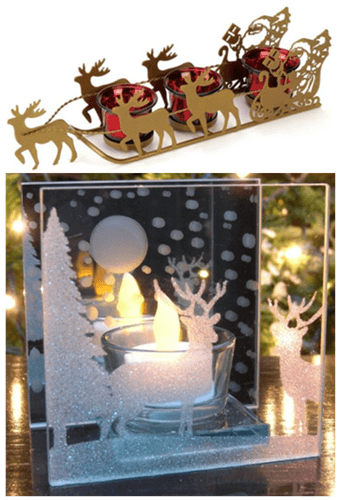 You will love to take home the shimmering sleigh candle holder and the pretty glass candle holder with deer silhouette to light up your home for this lovely Christmas season. 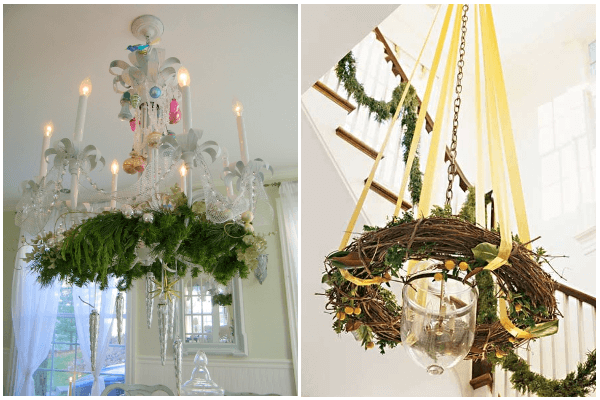 Create an extra visual accent by decorating your chandelier for Christmas. Add ribbons, garland, wreaths and colorful glittering ornaments and increase the sparkle factor of the area. The lights of the chandelier reflect off the ornaments creating a warm glow by adding a touch of class to the décor. Can also hang fresh green garlands to have an unexpected gorgeous look. The Christmas tree is the shining center of attraction throughout the festive season. Load the tree with your creative ideas of decorating, mold flowers into lush garlands, hang colorful ornaments, wrap the tree with richly textured ribbons and just give a breathtaking look. I was with my friend for last Christmas where she converted her old steel baby stroller into a mobile Christmas tree. 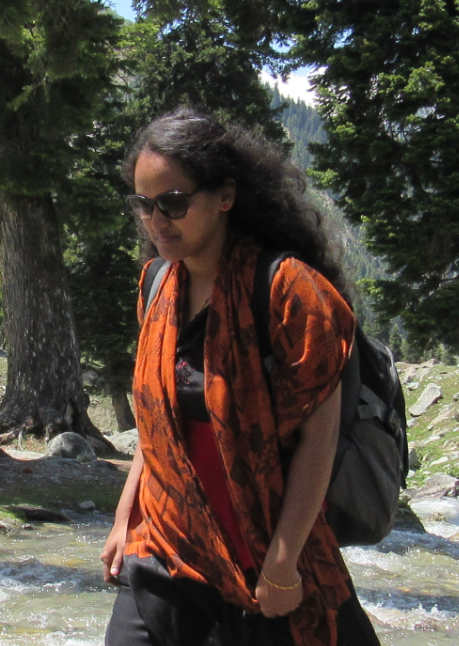 It was looking awesome and we kept this as background in different rooms and had lots of clicks. Make a mobile tree and move it to anyplace and spread the merry mood everywhere. Enjoy your Christmas dinning with your beloved ones and make it the most memorable moment of life. Decorate your table with this mini stocking cutlery holder set with plate and go red this season to make the occasion live and beautiful. 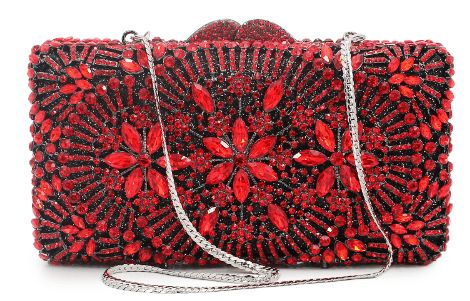 Never miss these amazing models of clutches in your Christmas shopping list. They transform your look to cool and trendy in just a flash. The undoubtedly awesome shapes and eye-popping colors will help you tap into the trend with ease. 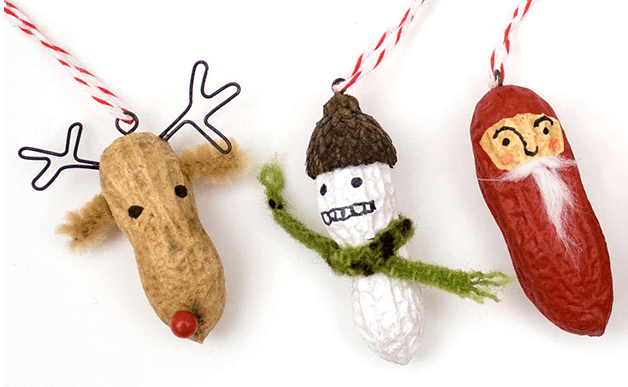 Surprise your kids with handmade unique gifts which Would be the best secret Santa gift. Order personalized gifts for your loved ones that reflects your love and shows how important they are to you. Experience the pleasure of choosing the perfect gift for everyone near and dear to your heart this Christmas. Christmas comes only once in a year, so make more magical moments for your loved ones by giving the best start of the day and also the same feel at the end of the day. Time to spread your joy and create an extra special Christmas. Turn your normal décor to an updated embellishing Christmas décor and fill every inch of your home with holiday spirit. Christmas Templates, Just for Fun! Next story Are You Planning to get Rid of Non-Functional Stuff at Home?